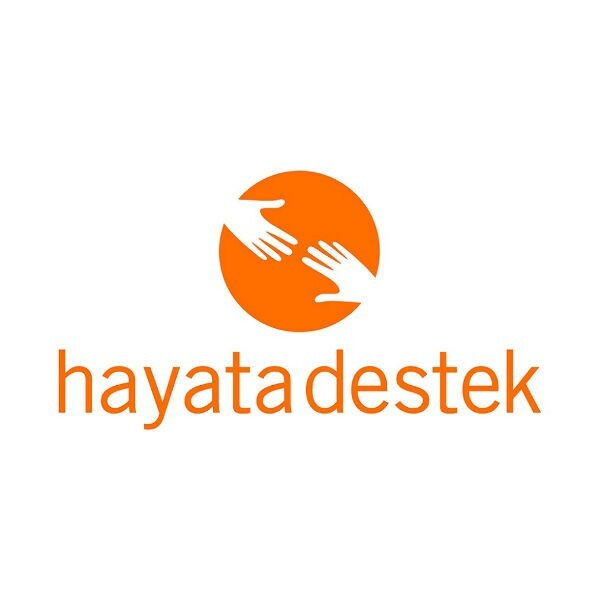 Based in Antakya, the Accountability Assistant contributes to improving the quality of ACTED programming through the accurate registration and timely follow up of any complaints about ACTED’s activities or staff. Furthermore, the Accountability Assistant contributes to the development of appropriate messaging and communication strategies and is thus, the first point of contact for beneficiary complaints received from the field over different communication channels such as WhatsApp. As such, the Accountability Assistant will need to be neutral and establish a role and mechanisms based on the highest integrity and trustworthiness. The Accountability Assistant will further assist with M&E related tasks. Establish, implement and monitor the beneficiary Complaints and Response Mechanism (CRM) from Antakya for the Turkey/Syria mission in line with ACTED standard beneficiary CRM procedures. Accompany the AME and/or project teams where possible to the field in order to spread awareness about the CRM to beneficiaries, as well as local authorities and stakeholders in ACTED’s areas of implementation, during field visits. Regularly assess the effectiveness of all information sharing efforts and incorporate findings into revised approaches. Maintain records of CRM awareness raising and promotion activities conducted at field level (including approximate numbers of participants) and submit to Project Managers as required. Adapt and improve the CRM based on monitoring of its effectiveness. Ensure the effective functioning of the beneficiary CRM and that beneficiary complaints/feedback is adequately captured, analyzed, addressed and responded to in a timely manner and utilized by the program and coordination teams. Monitor complaints received and response (follow up) processes through developing and maintaining a logging or tracking mechanism. Receive complaints through a telephone hotline, in writing and in person. Follow up on complaints received by other ACTED staff with the same diligence as complaints received through the CRM directly. Treat urgent and/or sensitive complaints with the immediate attention they require, and ensure a fast resolution. Maintain confidential and detailed records of all complaints in the CRM database and other electronic and hard copy filing systems, as appropriate. Respond to complaints objectively, accurately, and in line with ACTED guidelines, using information provided by Project Managers, AME Officers/Monitors, Area Coordinators, Technical Coordinators, project documents, FLAT documents and procedures, etc.. Follow up on pending complaints with Project, AME, and Coordination staff. Analyse patterns and trends in complaints to help ACTED improve its programming. Produce a monthly analytic CRM report for ACTED staff, following ACTED template. Perform any other related activities as assigned by the immediate supervisor. 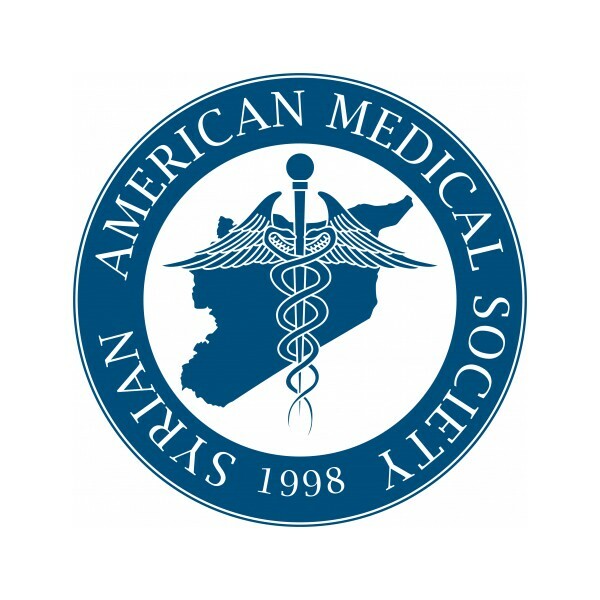 A minimum of Bachelor’s degree in related field. 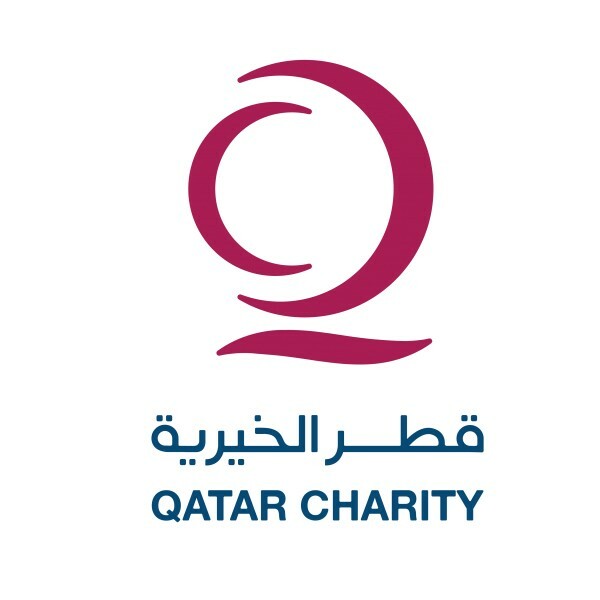 A minimum of two years’ working experience in NGOs. One year relevant work experience or training might be considered in exceptional cases. High integrity and willingness to conduct her/himself transparently. Ability to respect and maintain confidentiality. Good knowledge of spreadsheet software (Excel) required. Excellent verbal and written communication skills, especially in Arabic and English. Good analytical skills, attention to details, and critical thinking ability. Strong empathy skills and genuine care and respect for the needs of others. 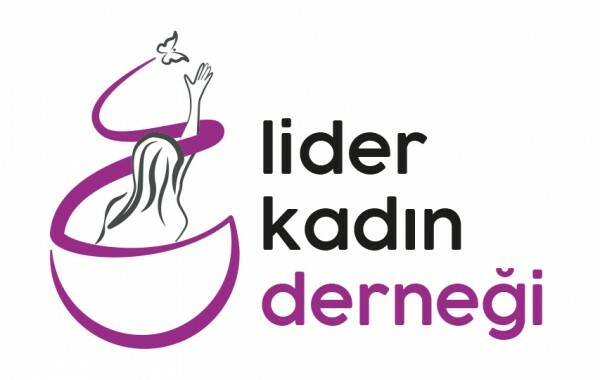 Turkish citizenship holders will be considered for the position. 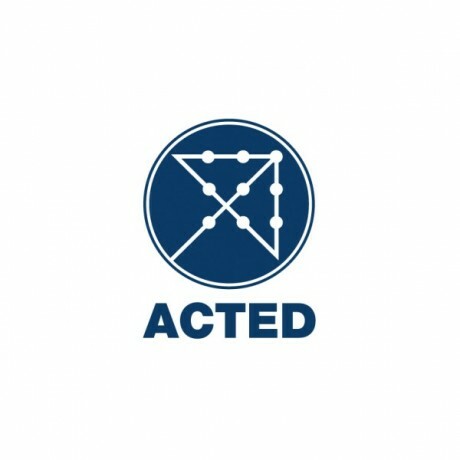 ACTED (Agency for Technical Cooperation and Development) is an international NGO founded in 1993 and headquartered in Paris. ACTED implements projects in 35 countries in Africa, Asia, Europe, Central America and the Middle East. ACTED currently has operations in northern Syria and Turkey. The activities include WASH, Non-Food Items, Food Security, Capacity Development, and Information Management in camps, urban and rural areas.